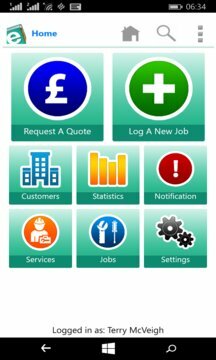 The FM mobile app makes it easy for you to manage your properties and your contractors whilst on the move. It will allow you to view and approve jobs and quotes as well as browse through service providers and review their performance. You can also cycle through your properties viewing site contact details and tenant information.